America’s birthday is fast approaching along with decisions on what to cook or bbq. Here at Staypineapple, we fancy ourselves talented around the kitchen or open fire, and have collected a few pineapple recipes that are sure to turn your 4th into a juicy affair. Check them out! 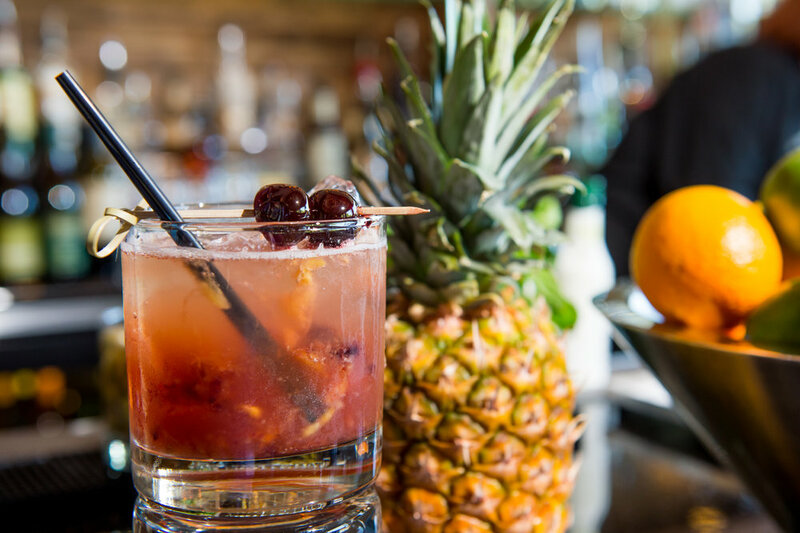 We’d be remiss if we didn’t recommend our very own delicious-on-a-scorching-day Pineapple Express cocktail. If you like bourbon and pineapples, this is the cocktail for you! Have a blender? If so, you’re in business with this body cooling, personality popping pineapple cocktail that is sure to delight all day long. Just don’t run out of ice! Looking to have a big day? Then you’re going to need a solid breakfast. Throw an egg on this pineapple fried rice recipe from Binging with Babish for the perfect sweet and hearty starter to solidify your appetite until the early afternoon bag of chips come out. Don’t want to miss any of the party? Then this super quick and easy salad is for you! Under “directions” for this recipe, there’s only one. We’ll paraphrase: throw the ingredients in a bowl and stir. Looking to ditch the carbs and add some flavor? Swap out your boring, regular hamburger buns for pineapples. Even better - you can still throw them on the bbq for a little extra “smoke” flavor! Still have some leftover pineapple slices that didn’t make their way around a burger? No problem. Stay true to this griddle-based Gordon Ramsay recipe or adjust to your needs. Kind of like what America did to Britain back in the day. Heyo!